Sometimes there’s a lot left to be desired from the bare-bones album announcements that often make it through the press release cycle, but this is the world we live in. We accept it, we embrace it, and we imagine the possibilities of an album, based entirely on a title and a teaser video alone. Not that we have a problem with that. 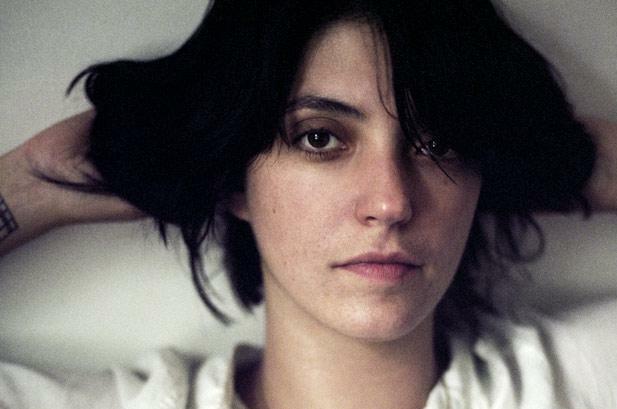 Singer/songwriter Sharon Van Etten has offered just such an announcement today, revealing that her follow-up to 2012′s Tramp will be titled Are We There, and will be out in May via Jagjaguwar. Van Etten recorded the album in two locations: Hobo Sound Studios in Weehawken, New Jersey, and the famed Electric Lady Studios in New York City. She’s also released a teaser video, which you can check out below. The music has an ethereal, dreamy quality, fairly similar to that of Sigur Rós (!). Given that Jagjaguwar has been delivering the goods lately (hello, Angel Olsen), we have high hopes for this one. Check out the teaser below. 10 Essential Screamo AlbumsForest Swords - "The Weight of Gold"